IT will surprise you to learn this but on very rare occasions, I am wrong. As any man will tell you, especially a married one, that is a hard thing to admit. When Monaghan were taken apart by Dublin last August, this column opined that the time was right for O’Rourke to step down. Not because of any waning powers on either end, but simply that their performance that day was so unlike them in so many ways that it indicated, after five very successful years, their partnership had simply run out of road. That’s what had happened him in Fermanagh. 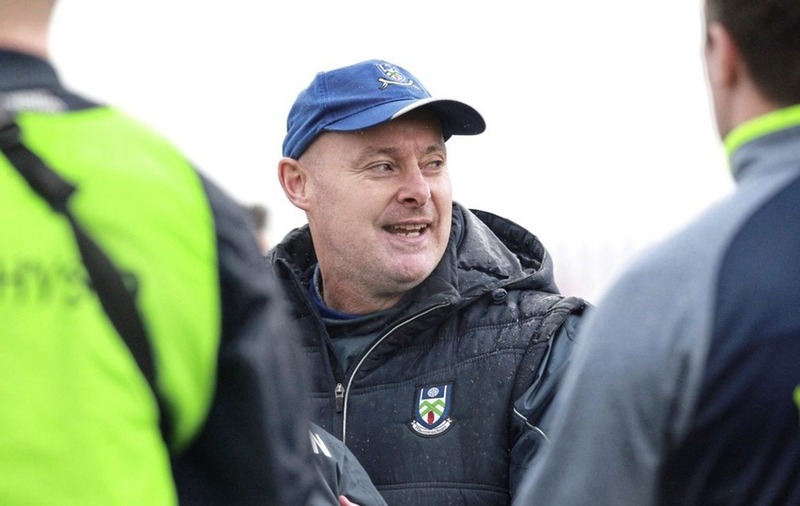 He’d come in determined to win Ulster and they so nearly managed it in 2008, his first year, when they beat League champions Derry and took Armagh to a replay. The players lacked the depth of belief to back it up, with the sense that they’d missed their big chance usurping the idea that they could come back the following year and go one better. But even if he came close to stepping down last autumn, which it seems he did, the nine months since have turned the thought that he should have into a complete wreckage. The first time I saw them live this year was in the McKenna Cup against Donegal. There was a notable air of change around. They conceded 4-17 but scored 0-19 themselves and for most of the game, they had three men on the inside line and they were looking to kick them the ball. After the game, O’Rourke made a telling statement that he would stand by: that he would not put his eggs in the spring basket. He wouldn’t risk players carrying knocks. Only two players played every minute and over five played more than 400 of the 490 minutes. Holding bodies higher up the pitch was one of the notable themes of a League campaign that got shoved under the bushel by all the fanfare that surrounded Galway’s adventures. And yet when they went to Pearse Stadium, Monaghan were looking comfortable in the extreme during the first 30 minutes, much the better side before Fintan Kelly got sent off. That was ultimately all that stood between them and a place in the league final, but while it would have been a nice string for their bow, missing out was no odds in terms of their ambition. A league campaign in which they beat Dublin, Kerry and Tyrone is one the like of which Monaghan football has never enjoyed before, and yet they are well aware that league campaigns will help but never define them. Their matchday squad had a greater depth than Tyrone’s. They couldn’t use new full-back Conor Boyle - was one of only two players to play every minute of the league – at all because of a hamstring injury. 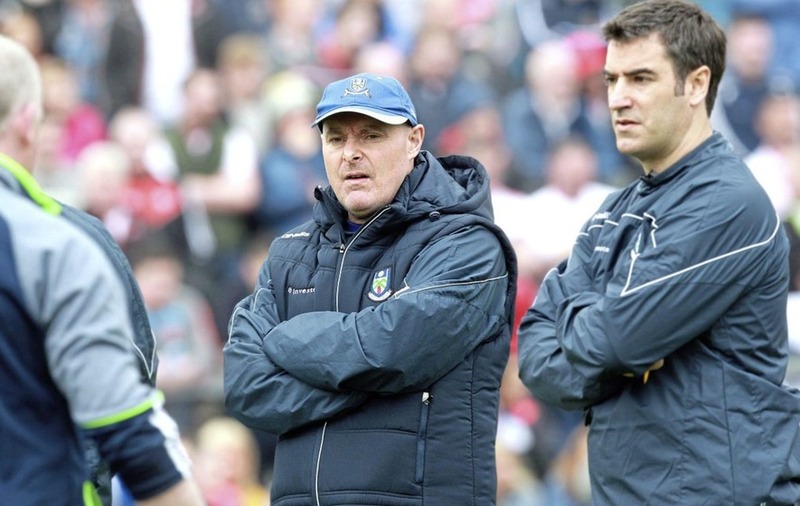 They only had Colin Walshe for 10 minutes and they kept Conor McCarthy and Owen Duffy chained to the bench until the second half, and yet they still won well at the home of the back-to-back Ulster champions. 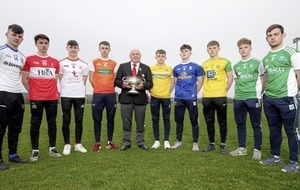 The players produced it in spades on the day and in the performances of Rory Beggan, Conor McManus and Karl O’Connell especially, there was a real mark of quality. But it was so obvious that the game was won at their training base in Cloghan. The eagle-eyed Leo ‘Dropsy’ McBride, who has been at his side for the last 16 years, and highly-rated trainer Ryan Porter have a massive part to play in implementing the strategy. The imprint of the studious work they’d done in the break between league and championship was all over the Monaghan performance. Look at how effectively they pressurised the Tyrone kickout. Niall Morgan is one of the sharpest goalkeepers in terms of getting the ball set up for a restart, yet they leapt on any half-chance they got to squeeze up. They forced him long and then they formed another shape, getting in the perfect position beneath the ball. The jumper would go up, never to catch but only ever breaking the ball, and only to the side. On both sides, there was a blue shirt five yards away. To win 35 per cent of the opposition’s kickouts in the modern era is no mean feat. When they had possession, their trademark patience was evident. No team has been so effective in switching the play as Monaghan have ever since they pulled the Donegal blanket apart in that 2013 Ulster final. Always the boot, two kicks from one side of the pitch to the other. There’s always been a width to their attacking shape but on Sunday, they changed it up and cleared the space down the middle of the Tyrone goal, into which runners powered from every angle, exactly as Dublin have done unto them and others to such devastating effect. 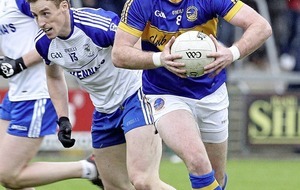 It’s been like watching a completely different Monaghan team this year. For O’Rourke to have the humility to recognise that things had to change, the ability to convince his experienced players that the wheel could be reinvented and the enthusiasm to reinvest himself in it after five already successful years is another mark of a managerial genius. There will be much, much more to come from them this summer. THERE was a clear indication in Brian McEvoy’s annual report last year that Ulster Council were likely to hike the prices for this summer’s championship games. There have been busy terraces but empty seats in the stands at the three Ulster SFC games so far this year. Ulster Council not only raised prices but decided to charge U16s in for the first time. A seated ticket for last year’s Ulster final cost €30, compared to €35 in Connacht and €40 in Munster. Did that make the idea of a price rise in Ulster balanced, or indicate that the other two were overcharging? You could debate that until your heart’s content but where Ulster really crossed the threshold of acceptability was when they decided to charge under-16s £5 as well. These bodies have financial responsibilities and ends to meet, but having a prohibitive pricing structure is detrimental to the most important core values of engaging with families and young children, and promoting the game as widely as possible. There is no hiding from the affect it’s had. What has been most notable is the number of empty seats in the seated stands at MacCumhaill Park, Brewster Park and Healy Park. 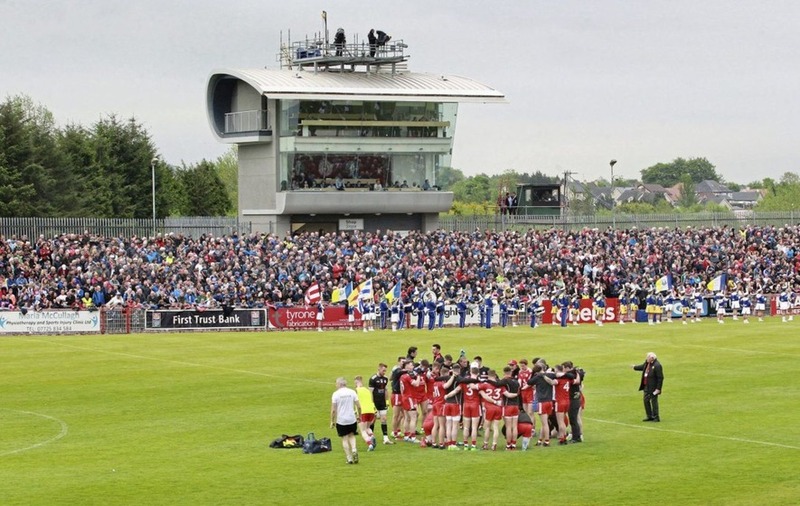 With no live TV, Tyrone and Monaghan really should have been a sellout, but attracted just 15,029 into a stadium with a capacity for just over 18,000. Donegal have always been well supported in Ballybofey yet there were a lot more fans at their final league game with Mayo (11,250) and last year’s qualifier with Longford on a horrible day (9,915) than their championship opener against Cavan (9,162). The stand at Brewster Park was notably bare on the fringes. The low ebbs of relegation are unlikely to draw Derry or Down fans out to their home venues in their thousands this weekend. Especially not when you have to pay to bring the kids in. Some steps are just a step too far.